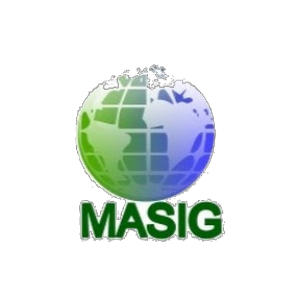 Masig is a local Registered Company Classified ads, designed to connect people and needed help getting started business, employment and meeting new people. Masig is simple and easy to use tools that let quickly find what you might be looking for. Masig is a Free Classified Ads website, and post free ads like as a business, real estate, Pets, Hotel-Travel and many more.